CIRCUS ARTS: Contortion, Juggling, Stilt walking, Acrobatic Duo, Hula Hooping, Hand Balance and Object Manipulations, etc. DANCE and MOVEMENT: Adagio, Lyrical, Ballet and Contemporary Modern, Latin, Tango, Samba, & other regional popular picks like Brazilian, Polynesian, African & Mexican dances. We cater to private/ personal events, corporate, industrial, school, fundraising/ community events, film/video productions while accommodates small to large budgets as well as different types of venues. Thank you Dan for your kind comments. We thrive hard to provide quality yet affordable entertainment to all types of clients. Thank you for selecting Circo Etereo for your entertainment needs. Circo Etereo not only met, but surpassed all expectations with their beautiful and exciting and emotional performances astounding each every guest in attendance. The water sphere was such a beautiful elegant touch. Our guests couldn't stop videoing, taking pictures and IMing friends and relatives throughout each and every performance. I'm still getting phone calls, texts, and emails thanking us for hosting the best party ever! Thank you Ruby, Luca and your amazing troupe! You've definitely raised the bar for any future parties. Thank you Suzan & Bill for having us. 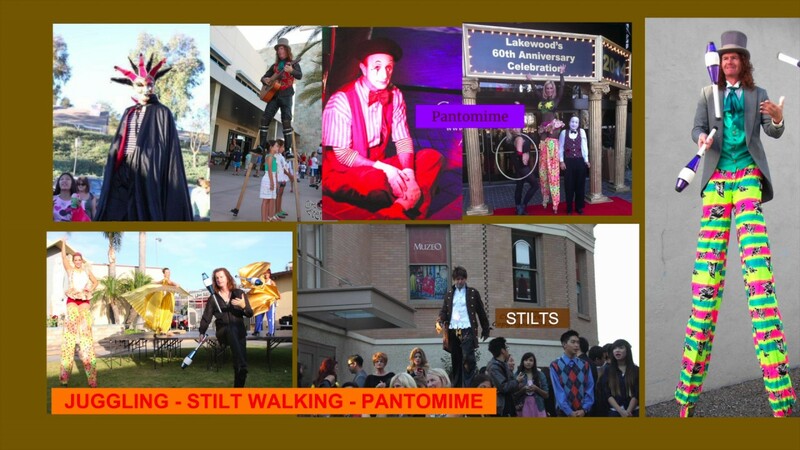 Circo Etereo is honored to have been part of your special event. Price Range: $400 - $5000. Insurance: All circus aerial dance and entertainment acts cover a performance insurance of 1M/3M coverage. We will name client and/or venue as an additional insured. Our regular clients are the following: Museum of Latin American Arts, City of Costa Mesa, Orange County Fair, City of Irvine, City of San Pedro, Tri-Art Festival, Dancscape,numerous educational institutions including Chapman University, Irvine Valley College, Goldenwest College, Loma Linda University, several High Schools both in Orange and Los Angeles counties, several corporate and industrial events and also private parties including weddings, birthdays, anniversaries and alike. That said, our entertainment coverage has gone through many creative dimensions. Whether given full autonomy, or with parameters, we closely communicate with our in our clients to get obtain and extract all information necessary to realize the goal, the needs and the visuals of our client's event. We are a circus aerial dance performing, entertainment company and educational institution. 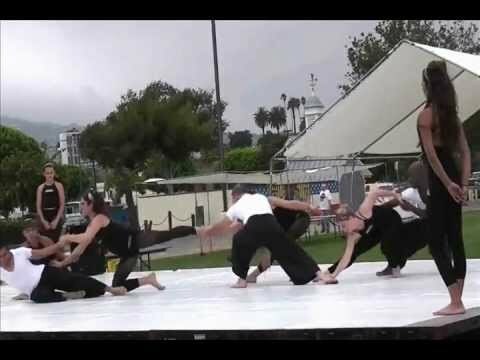 Our regular clients include Newport Beach Film Festival, Museum of Latin American Arts, Orange County Fair, Orange County Great Parks and the Tri-Art Festival We perform for corporate events, holiday parties, fundraising events, even private parties and conduct outreach programs such as demonstrations for both kids and adults, workshops and classes offsite. We pride ourselves to customize the entertainment performance according to our client's requirements. Our companies, Ruby Karen Project, the Orange County Aerial Arts and of course our commercial group, Circo Etereo also provide the venue and can host your event at our space, offer performances, and even group lessons for your guests. Our venue provides an appealing and congenial space for your event. Our company has a reputable standing in its field with repeated events from established companies, organizations and individuals alike (a reference list can be obtained upon request). Due to the abundance of acts we offer and the fact that we customize our service, we are able to provide materials specific to the discipline you are interested in. Lighting Service: Recently, we added lighting in the list of our services due to the many situations were our clients needed reasonable rates for lights, whether for ambient lighting or to light our performances. Audience Participation: We can provide a mini-class in any of the disciplines above. We customize our services based on client's requirements and parameters. Feel free to contact us for any questions you may have. Thank you. Other than the highly skilled performances of our artists, we are equipped with rigging apparatus, stand alone outdoor rigs and trusses, lights and sounds. We also carry our own performer's insurance and can name our client and the venue as an additional insured.